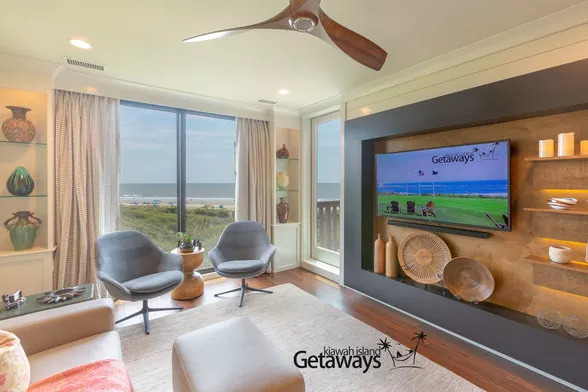 Find exceptional Kiawah Island vacation rentals and excellent service with Kiawah Island Getaways. 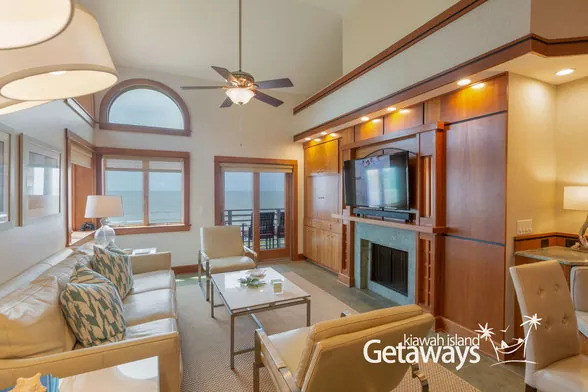 Browse and reserve the best escape South Carolina has to offer in our oceanfront and beachside vacation villas, condos, cottages and more. 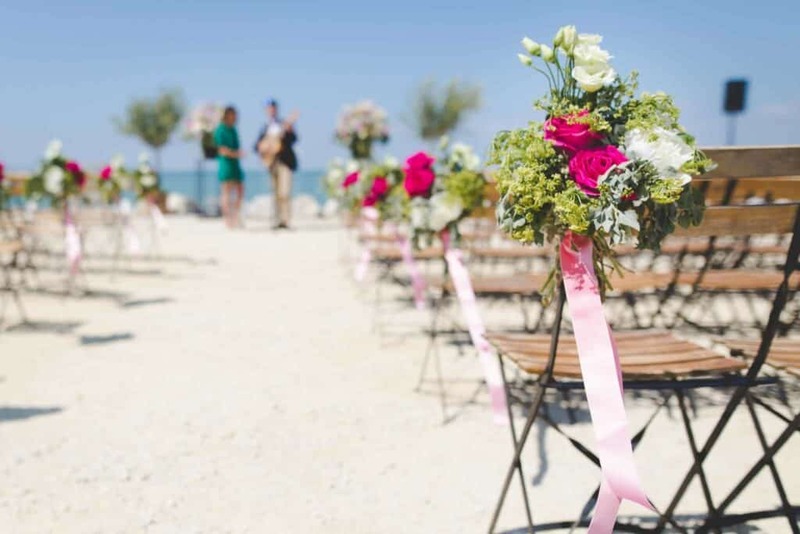 Find your next rental today! 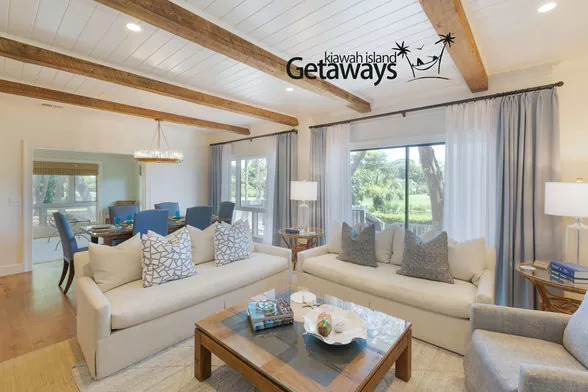 Your reservation and check-in process is easy, your property is clean, comfortable, well-appointed and well-maintained. 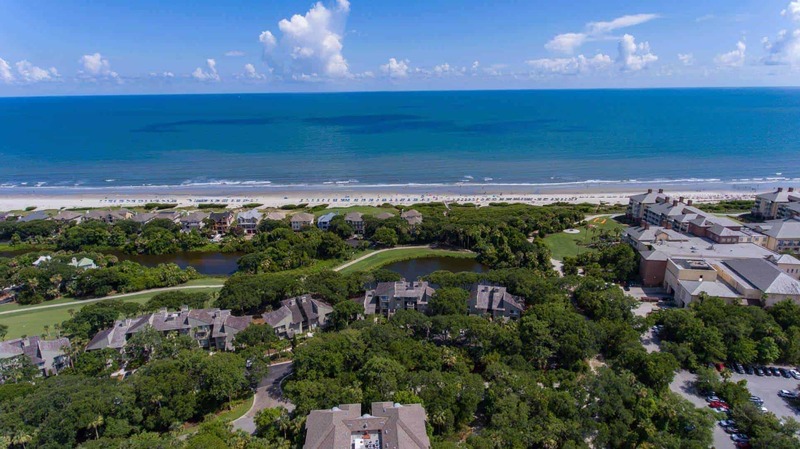 So whether you are vacationing with the kids, shopping real estate, or getting away with your sweetheart, you know that your Kiawah Island Getaway will be both stress-free and care-free. Relax in style. 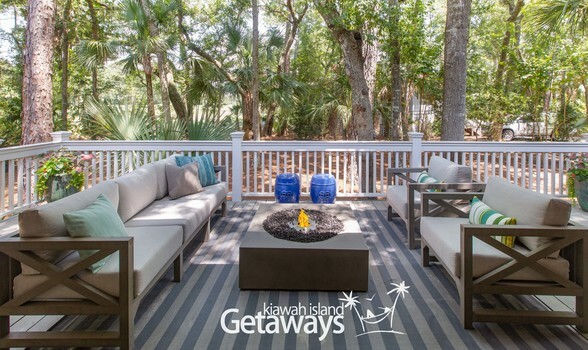 See just how much our guests love our Kiawah Island Rentals!